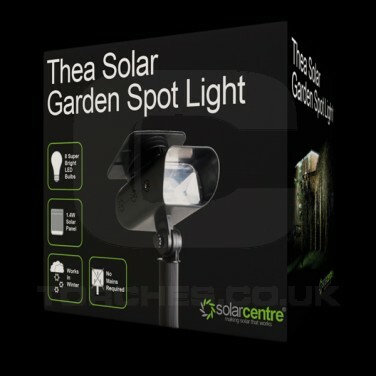 Designed specifically for UK weather conditions, the Thea Solar Garden spotlight has a beam range of up to 15m making it one of the most powerful solar spotlights in the UK. 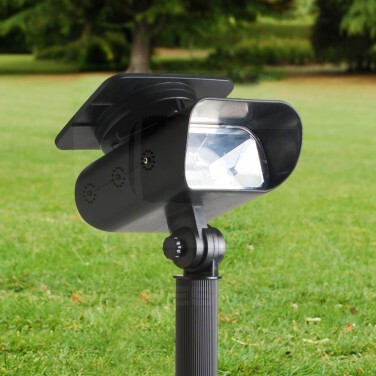 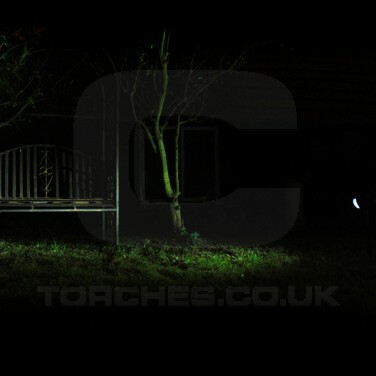 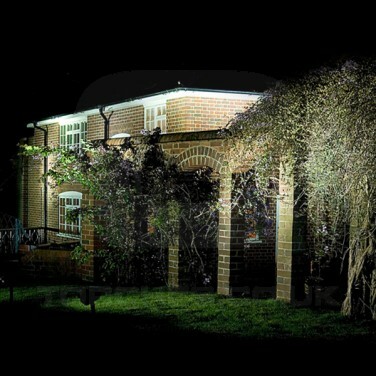 Ideal for lighting up darkened corners of your garden, for highlighting garden features and more with four super bright LEDs, the Thea charges throughout the day before sensing darkness to automatically switch on at night. 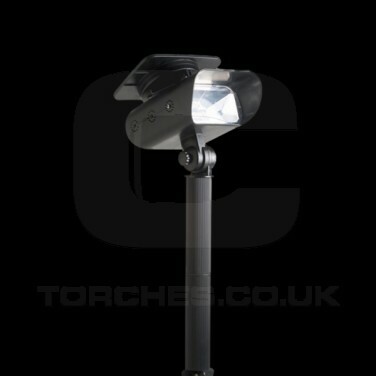 Wall, decking and spike fixtures included.